On the 17th November, the last of six regional care events will be taking place at Epsom Downs Racecourse. Care Roadshow London will host over 30 exhibitors from across all areas of the care sector, from catering equipment and bath suppliers to recruitment and HR specialists, the event is the perfect place to discover the latest innovations from market leaders. 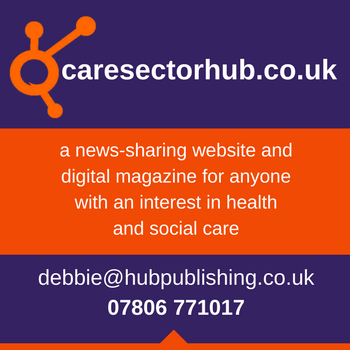 The roadshow will also run sessions from Julie Windsor from the Older People and Falls division of NHS England, Sarah Reed from Many Happy Returns and Sheila Scott, Chief Executive of the National Care Association. 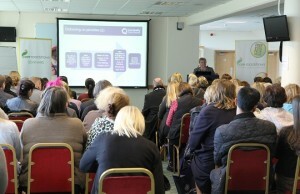 The bite sized seminars will cover topics including fall prevention, communication between carers and residents and advise to help care professionals implement changes from the CQC. Visitors will also have the opportunity to join Wild Fangs Director Faik Aktulga as he introduces an unlikely duo of care home favourites: Derek the Dragon and Gizmo the Ferret, during interactive workshops throughout the day that look at the benefits of Animal-Assisted Therapy (AAT) within the care industry. Click here to register for tickets for you and your colleagues to attend these events for free.